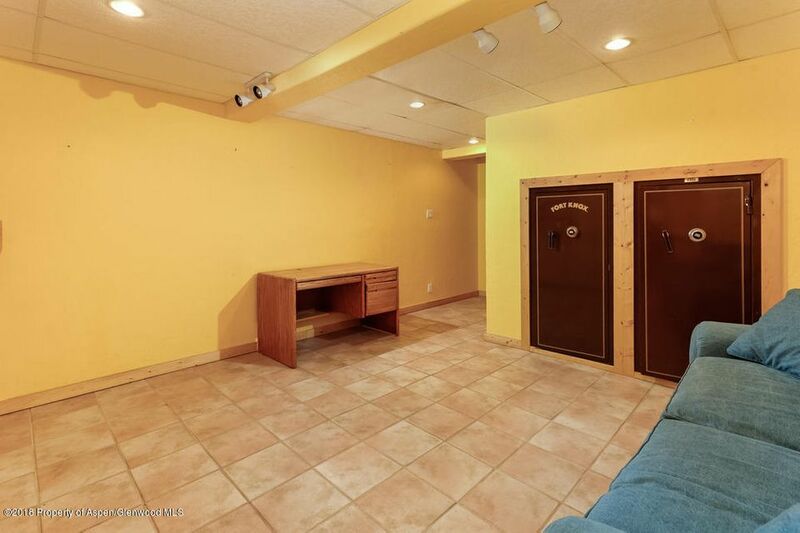 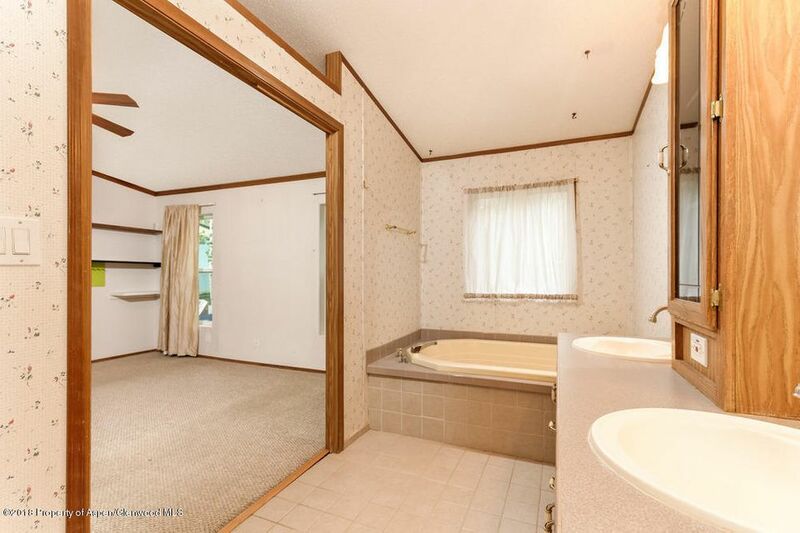 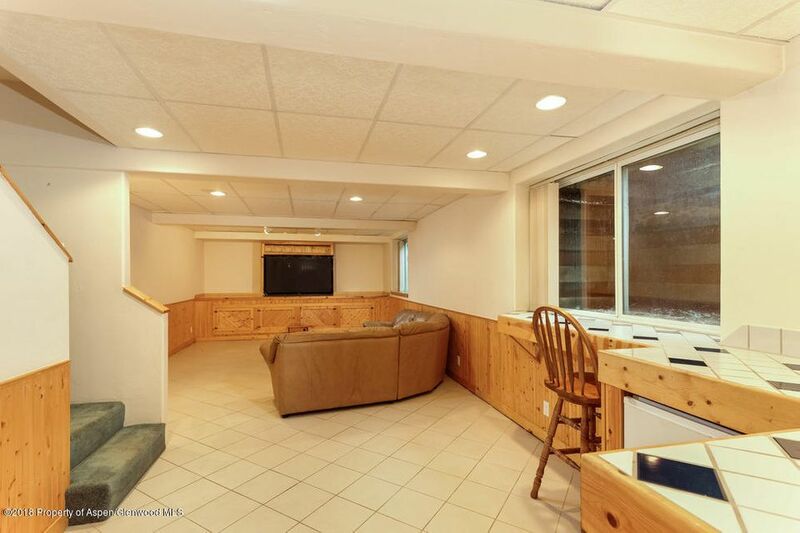 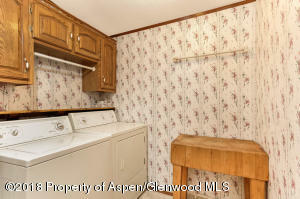 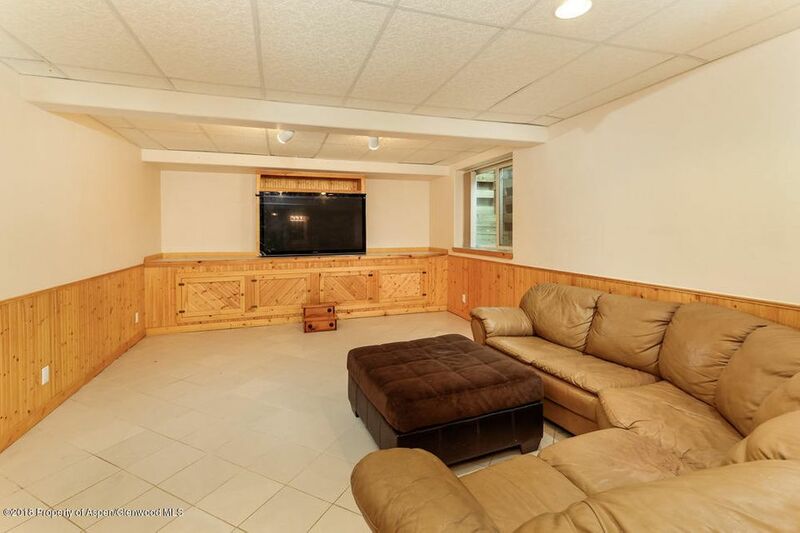 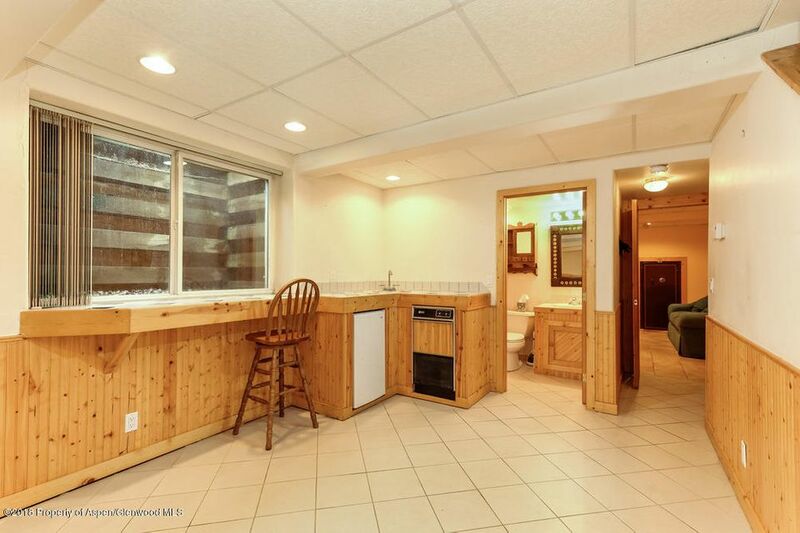 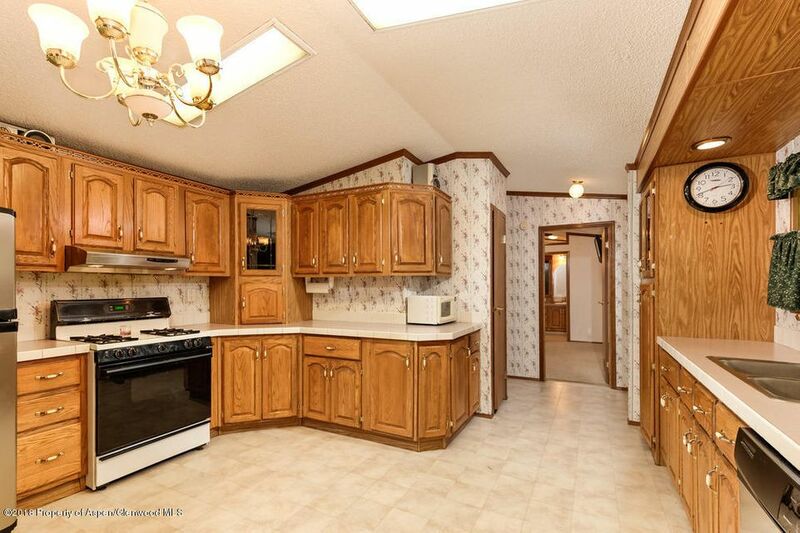 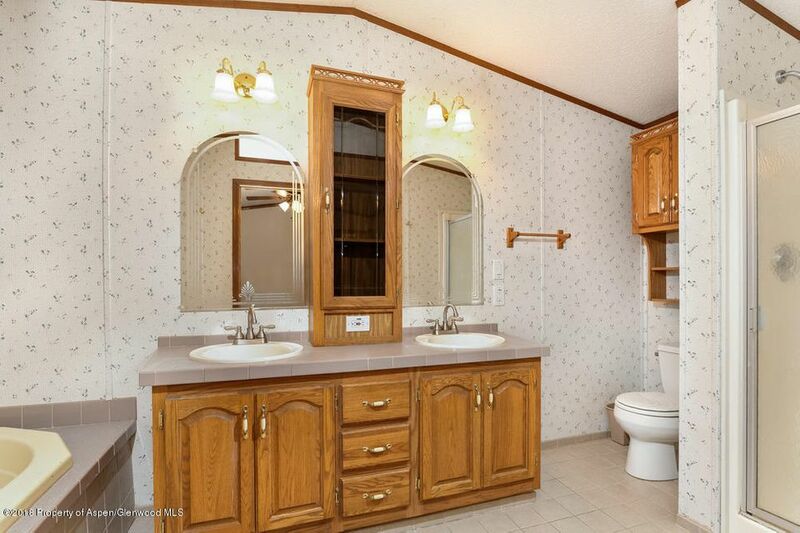 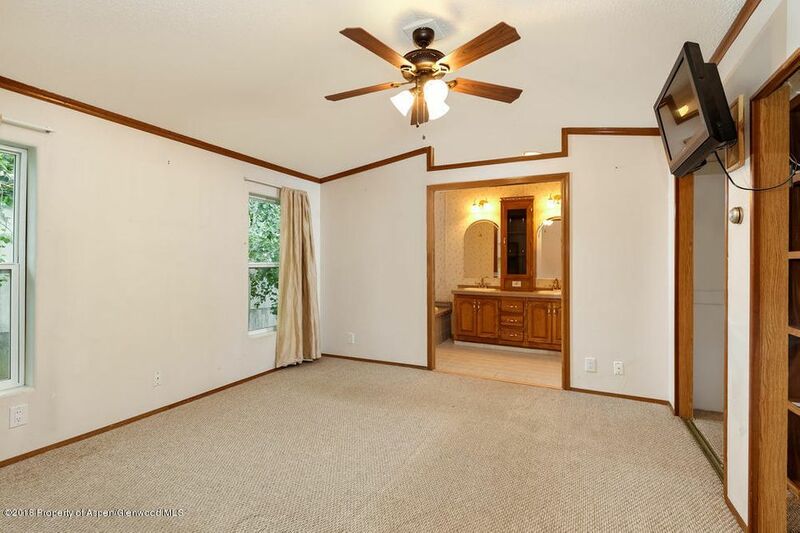 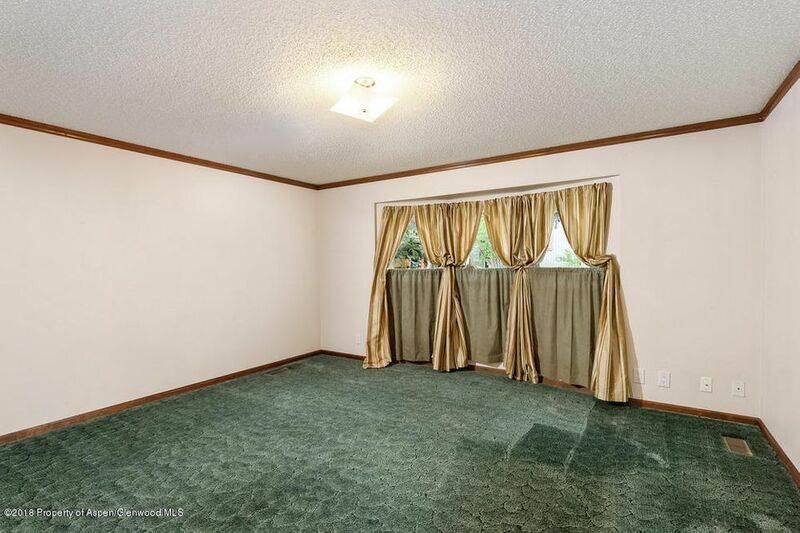 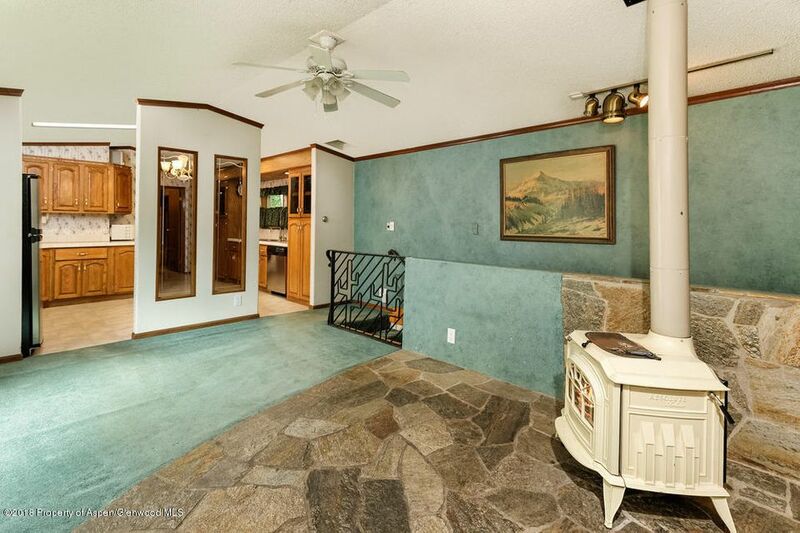 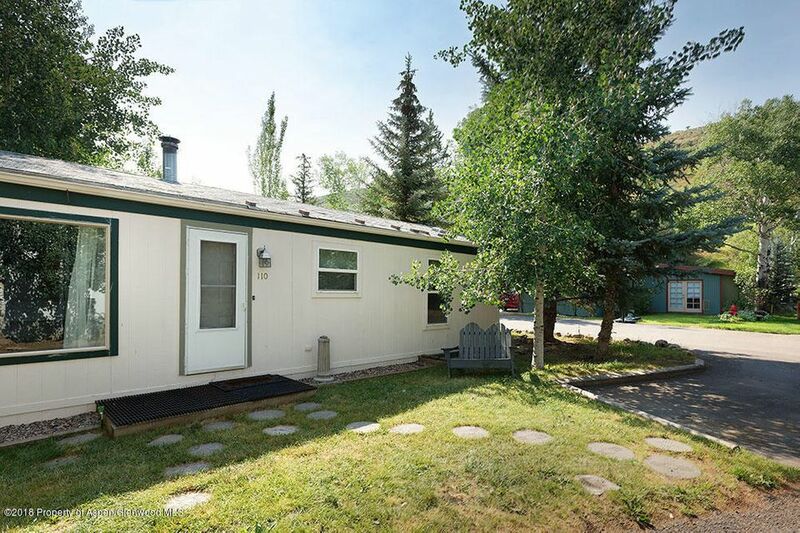 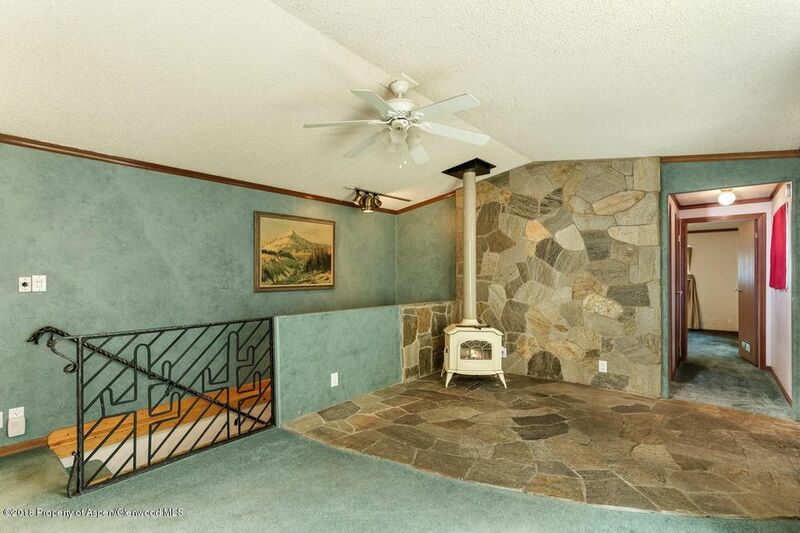 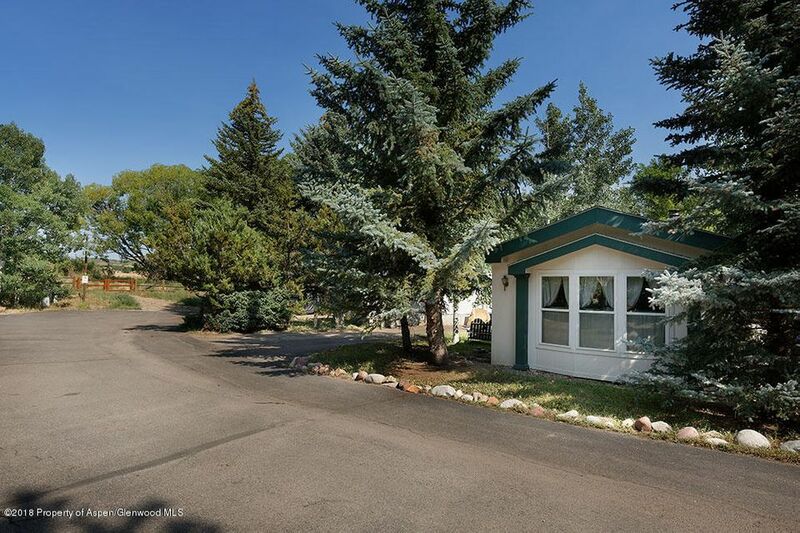 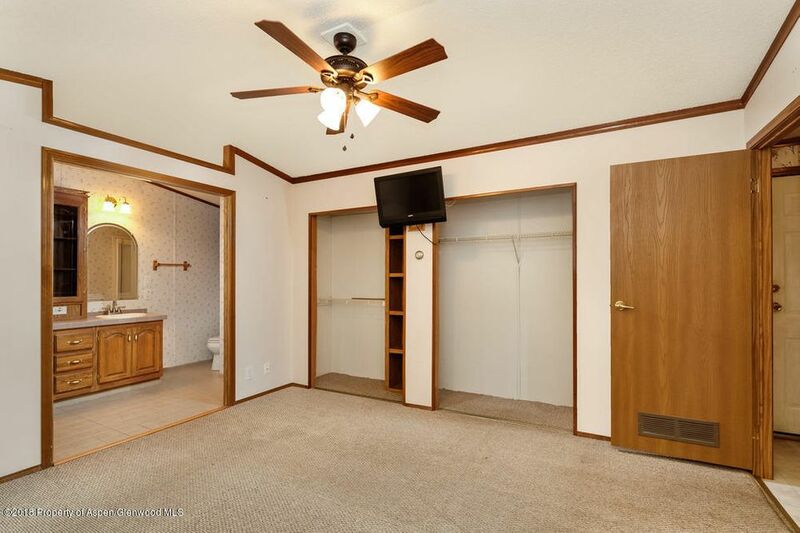 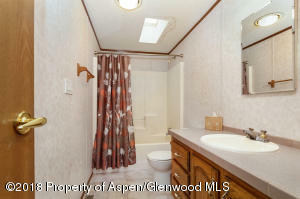 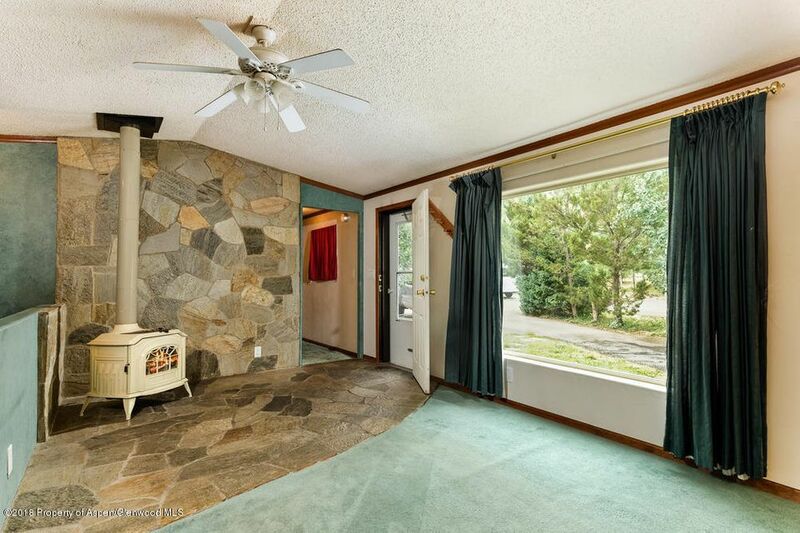 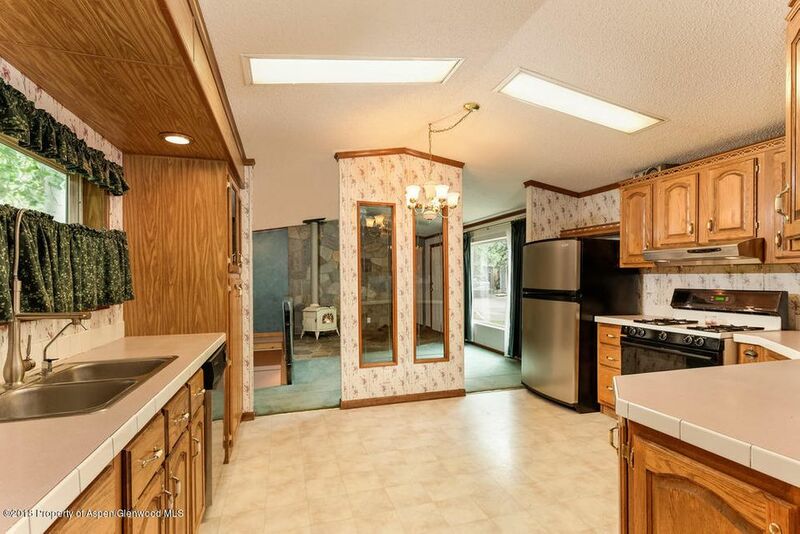 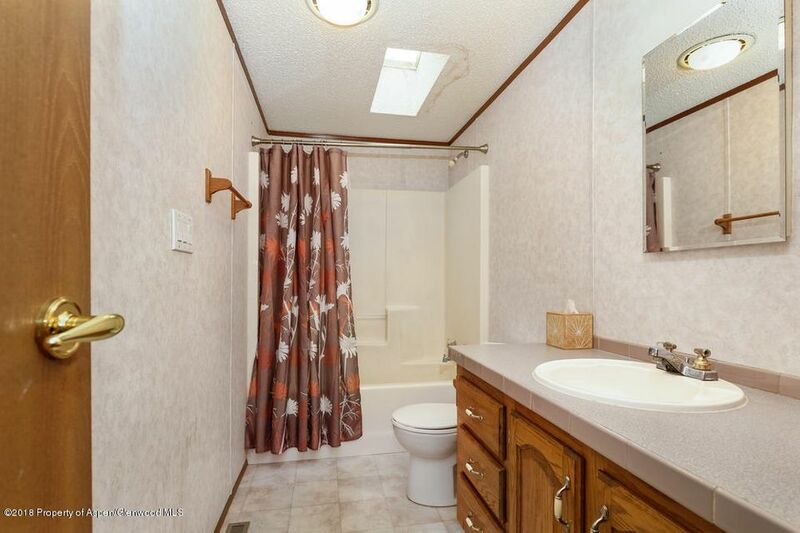 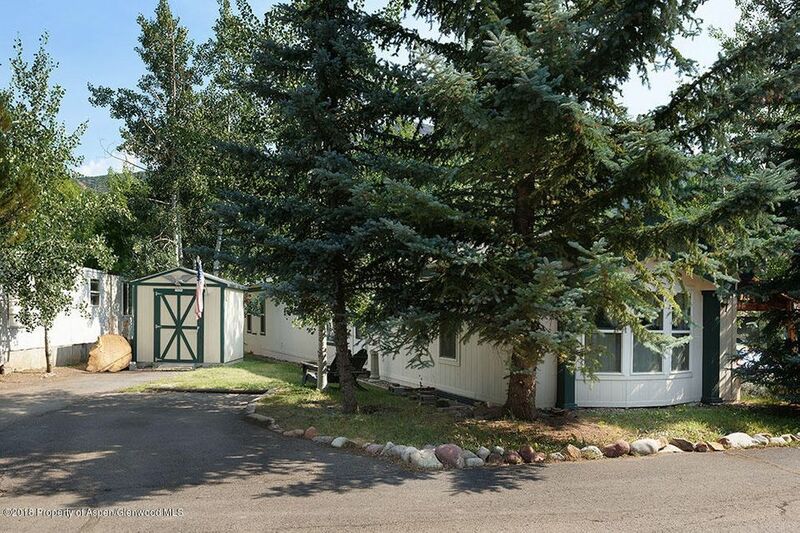 Located in the Aspen School District this 2 bedroom, 3 bath home with a finished basement sits on a large lot in the MOST DESIRABLE location in Aspen Village! 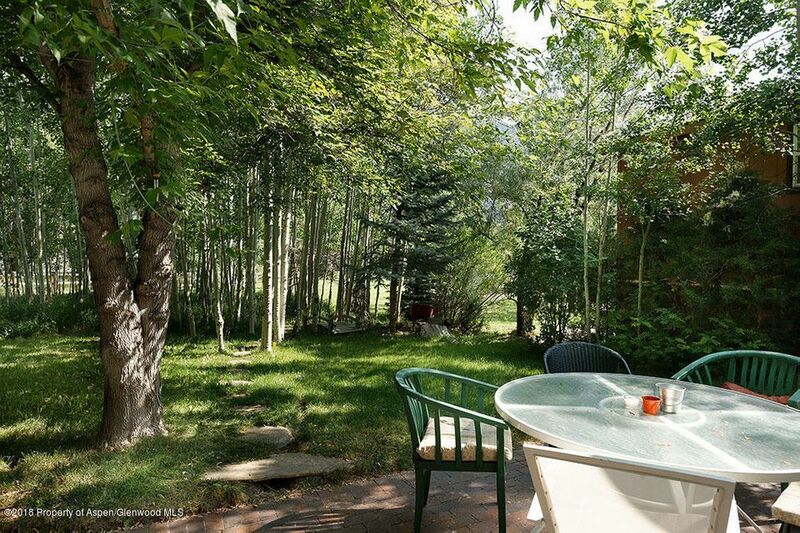 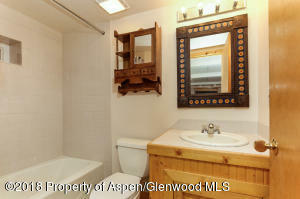 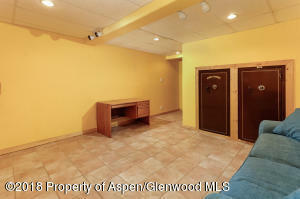 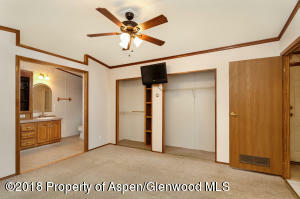 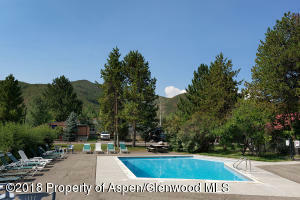 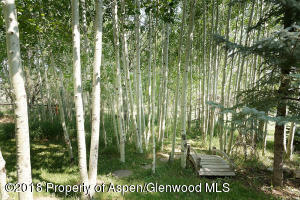 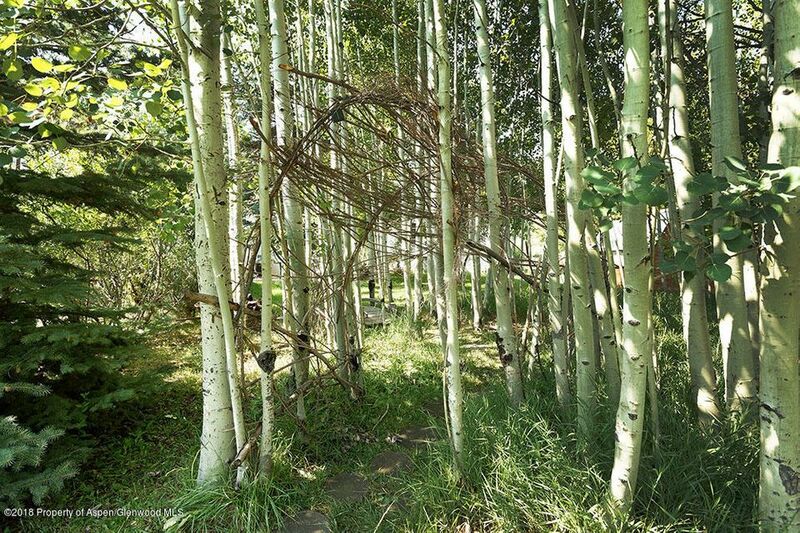 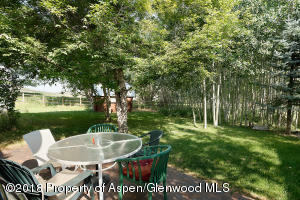 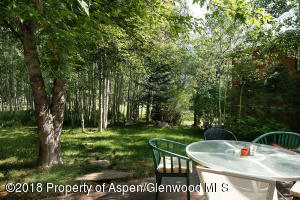 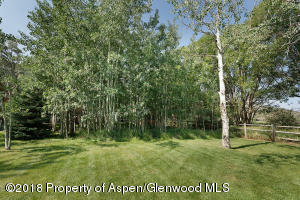 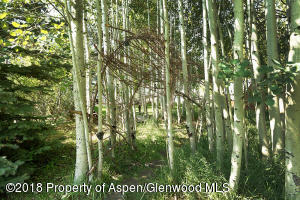 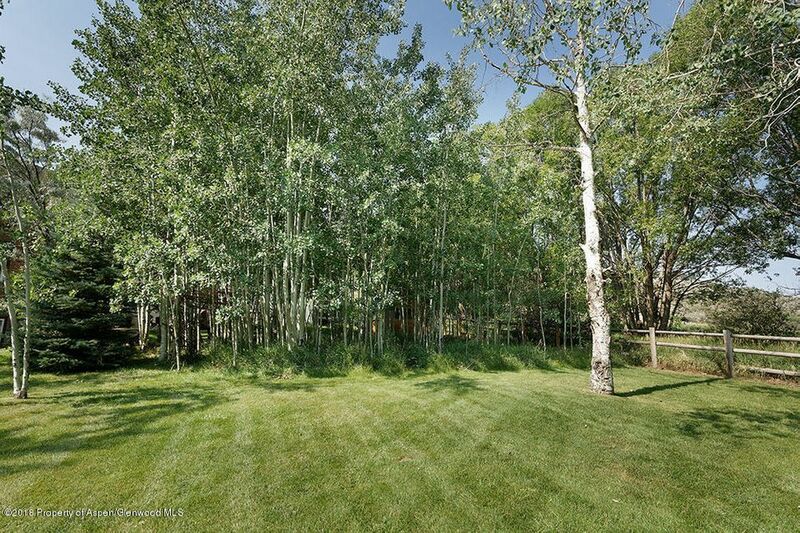 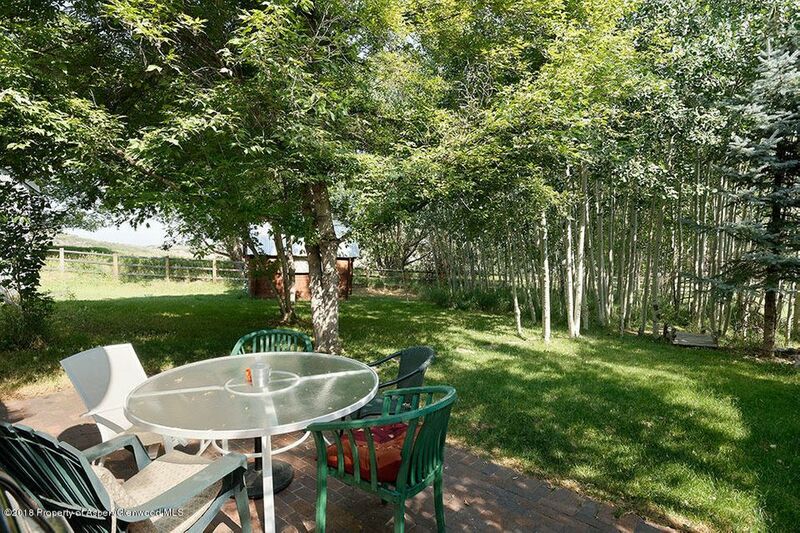 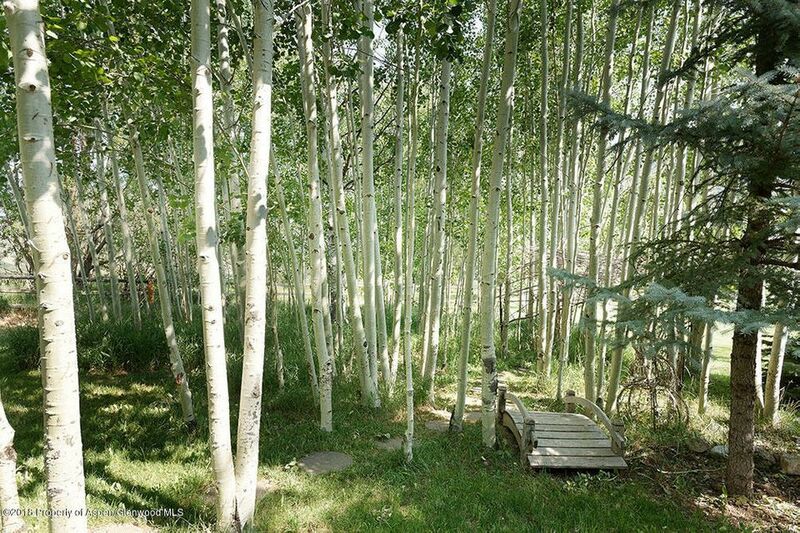 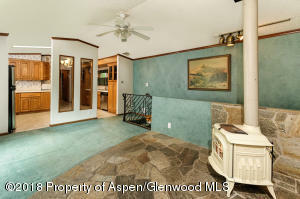 No HOA or water fees, Aspen Village has its own Metro District. 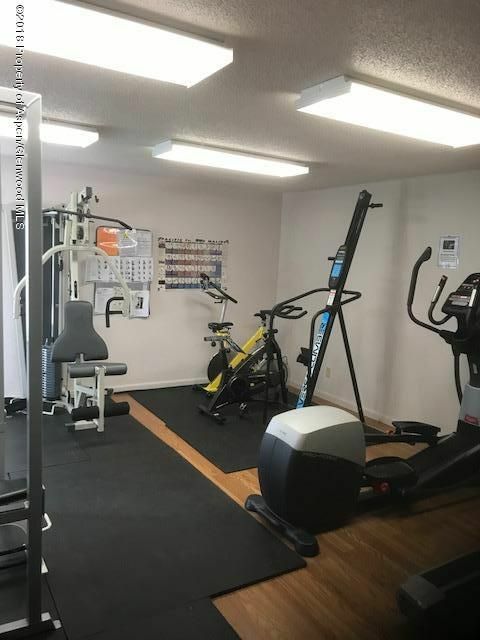 Clubhouse, gym, pool, playground, community garden and a storage lot are just few reasons why Aspen Village is the smart choice for locals. 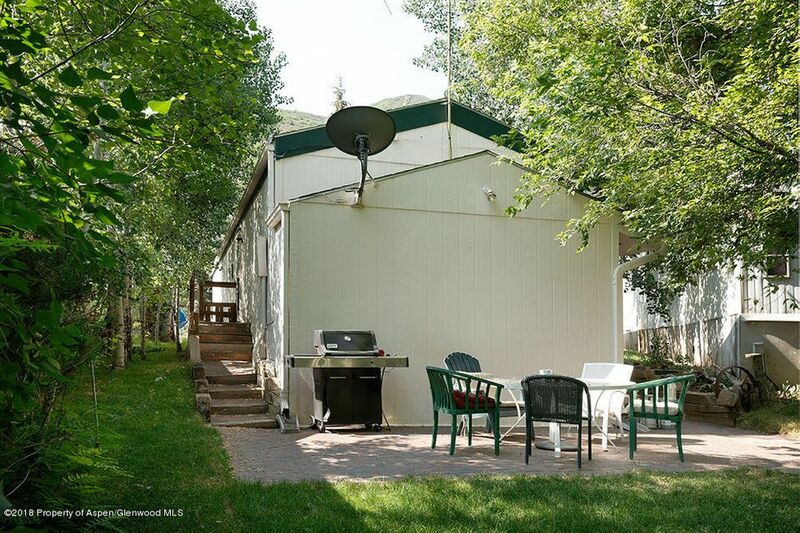 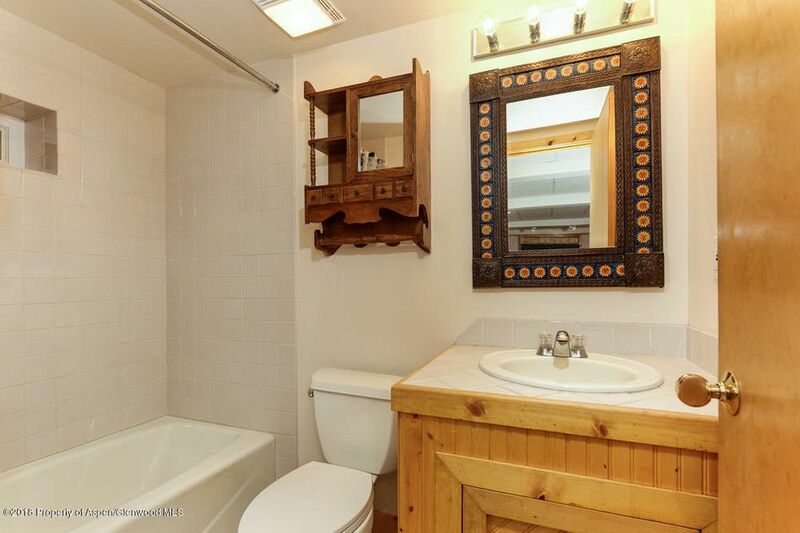 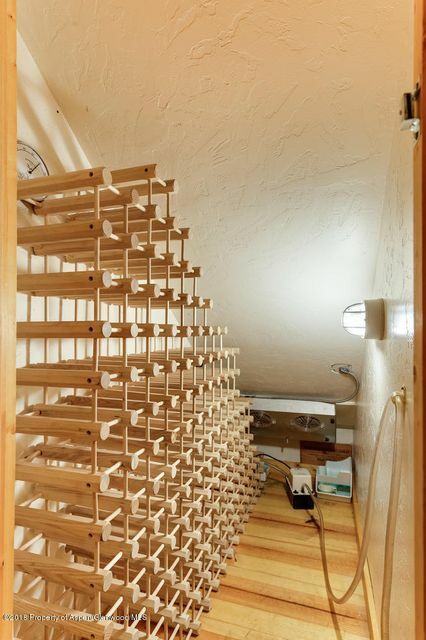 Located on the bus route and easy access to the Rio Grande Trail via an underpass. 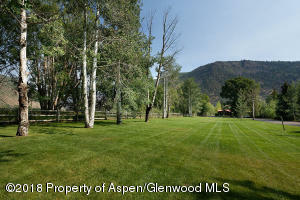 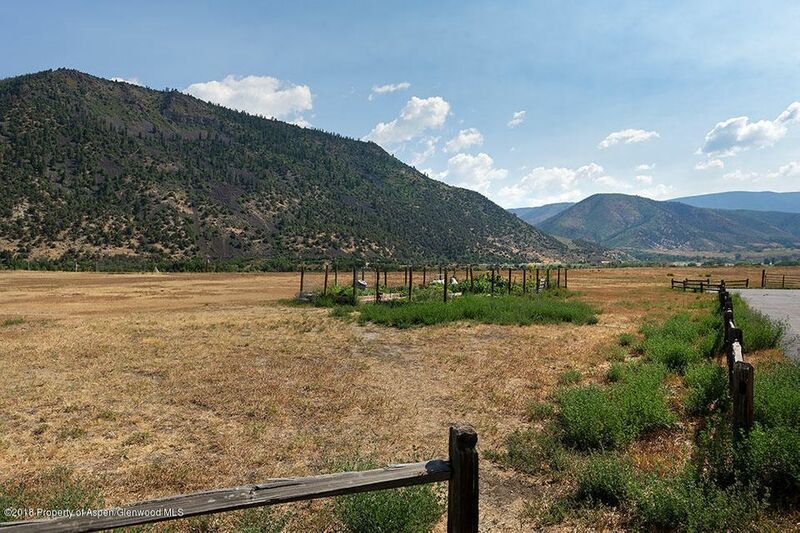 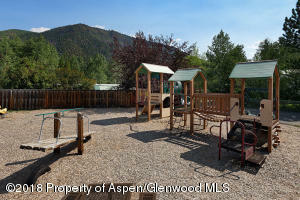 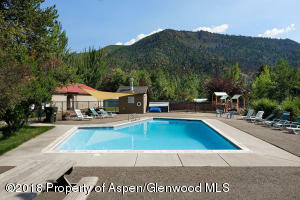 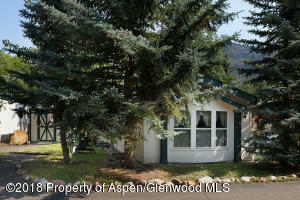 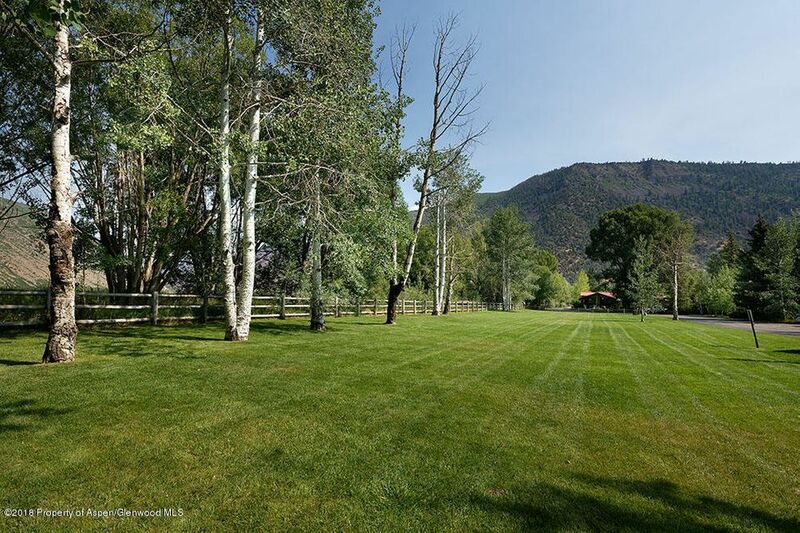 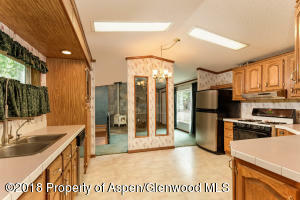 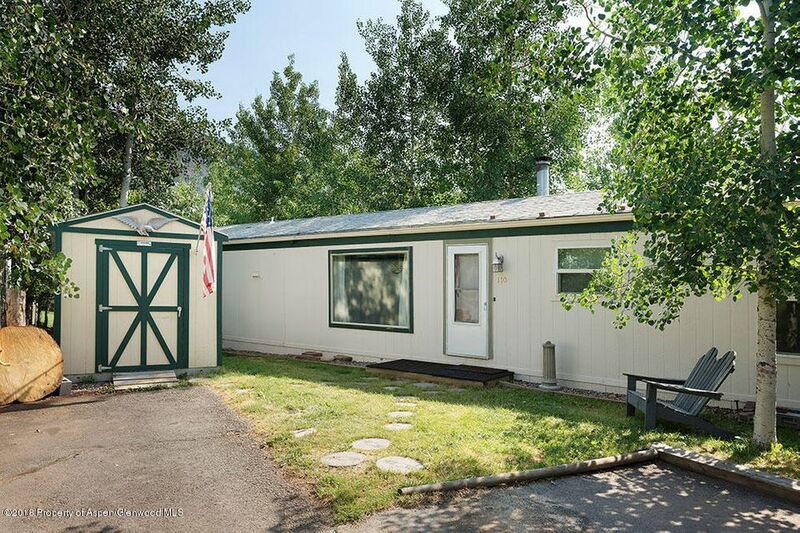 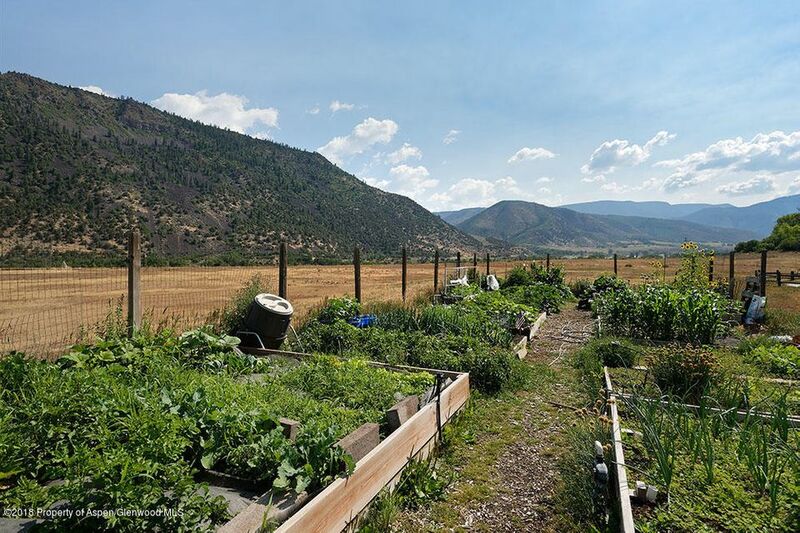 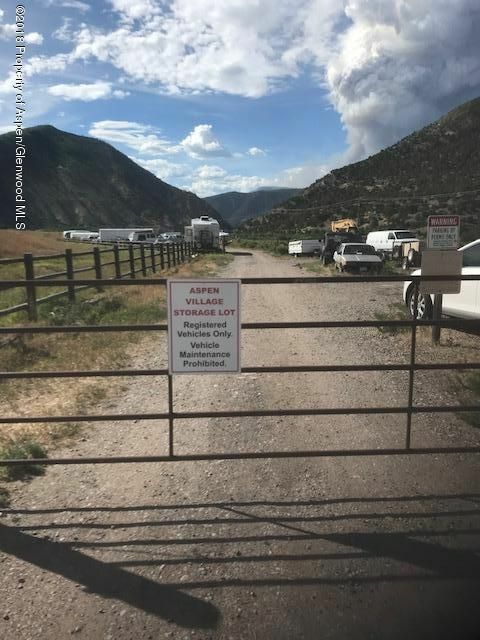 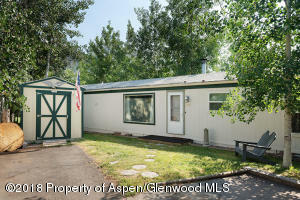 RO deed restriction per APCHA, Buyer must work 1500 plus hours a year in the Roaring Fork Valley.